Alan Rosenthal was living on a kibbutz in the north while on vacation from his business administration studies at Stanford when he got a call from the States. A U.S. filmmaker making a movie on the Adolph Eichmann trial in Jerusalem needed someone in Israel to coordinate the production of the film. Rosenthal accepted the offer and covered the entire trial of the man considered responsible for the murder of over five million Jews in World War II. Now, Rosenthal has come full circle. Almost 30 years later, Nissim Mossek, a prominent Israeli film director and editor, approached him with the idea of unique documentary film: a profile of Eichmann shown from the view of the murderer and not the victims. 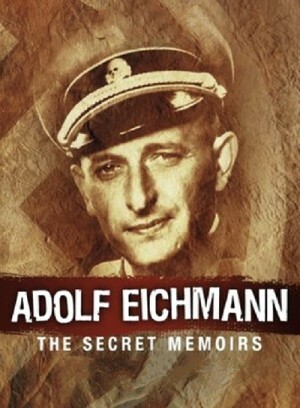 The film would be based largely on newly released secret memoirs recorded by a Dutch fascist journalist in Argentina in 1957, before Eichmann was caught by Mossad. 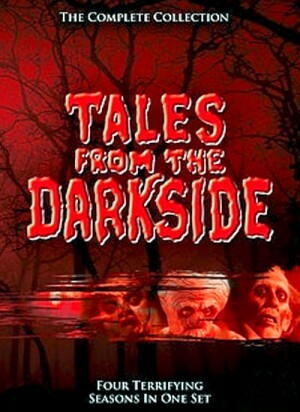 Rosenthal calls these the "assassin diaries" and claims they give a unique insight into Eichmann's motives and inner thoughts. "Unlike the `prison diaries,' which were written with an eye to the judges, these memoirs are really for the Nazis themselves: He's proud of what he does and regrets nothing," says Rosenthal adding, "He says at one point, `I only regret I wasn't harsh enough, I wasn't strong enough. And you see the result, the State of Israel came into existence and the Jewish people go on existing.'" 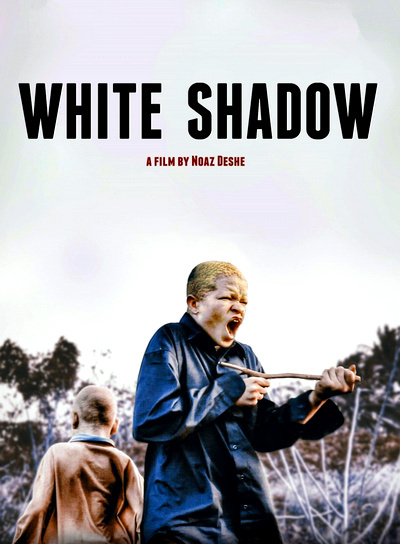 The harrowing reality of being an albino in Tanzania, where witch doctors pay good money for limbs and organs of human albinos, is brought to impressionistic life in White Shadow, the feature debut of Israeli, Berlin-based director Noaz Deshe. 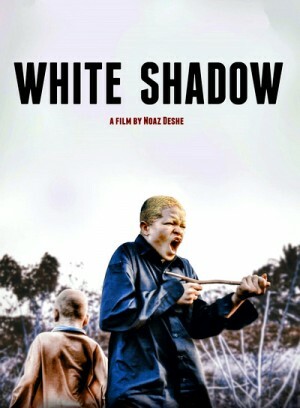 This is the story of Alias, an albino boy on the run. 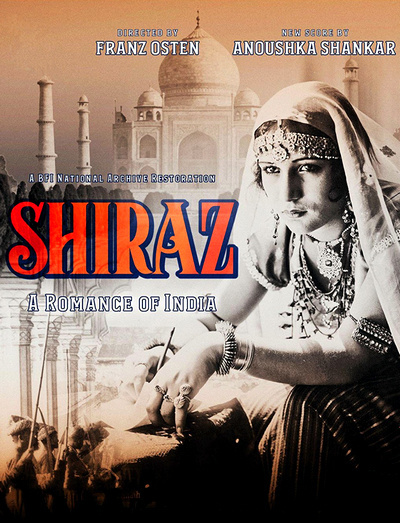 After his father's murder, his mother sends him to the city. His uncle Kosmos, a truck driver, takes care of him. 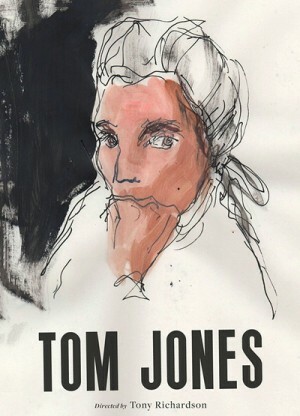 Alias learns fast in the city, selling sunglasses, DVDs and cellphones, it will not take long before the boy experiences at first hand the difficulties of life and of being different. While archaeologist George Hacker (Connelly) and his assistant explore a dark Egyptian tomb, his daughter, Susie (Boccoli), is approached outside by a white-eyed blind local woman who utters "Tombs are for the dead" and hands the girl a jeweled amulet. Shortly thereafter, George is struck blind by a supernatural blue light within the tomb, and the entire family returns to New York. Mysterious apparitions involving scorpions, desert sands, and interdimensional passageways plague the family as Susie and her annoying little brother (House by the Cemetery's Frezza, Bob himself) appear to become the pawns of an ancient Egyptian evil. George's eyesight returns, but Susie's mental and physical condition rapidly deteriorate thanks to a case of apparent possession. 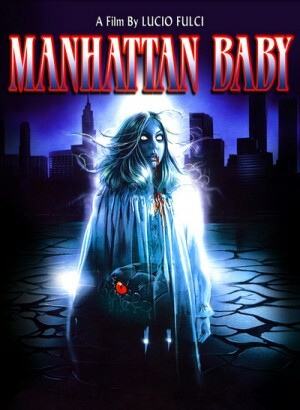 With the aid of a wise antiquarian named Adrian Marcato (Cinieri, credited as "Laurence Manhattan BabyWelles") George races against time to turn back the curse which is slowly consuming his family. Young Jason seems to be the only one who doesn’t love The Stuff – in fact he won’t go anywhere near it, after having seen the pudding crawling around the fridge one night. 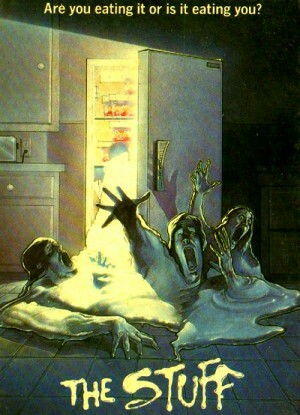 What’s more, everyone who eats The Stuff has started acting really weird... Now, teaming up with wise-cracking industrial saboteur “Mo”, Jason must put a stop to The Stuff and the organisation behind it or face a gooey, gloopy demise. 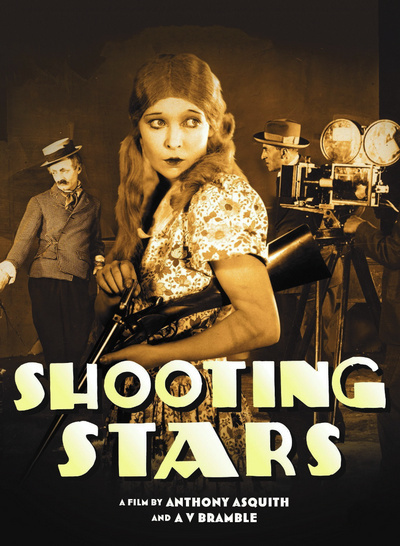 The context for the story is the British studio system of the period, in which a slapstick comedy and a Wild West romance might be being shot back-to-back in the same studio. 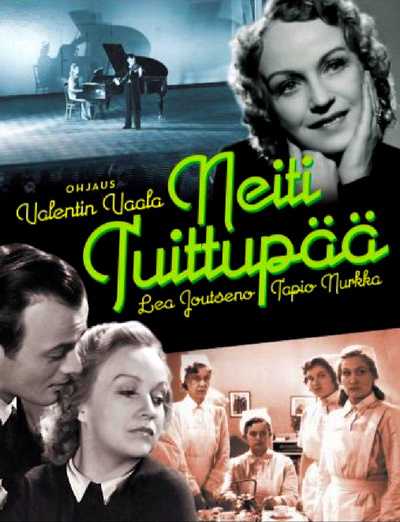 Pianist Anna Tipuli Pusu would like to study music, as her friend Erkki Era. Their ways separate because Anna's parents don't like her idea. Laurence Olivier's adaptation of is one of the finest Shakespeare films ever made, full of rousing action, beautiful colors, and passionate performances. 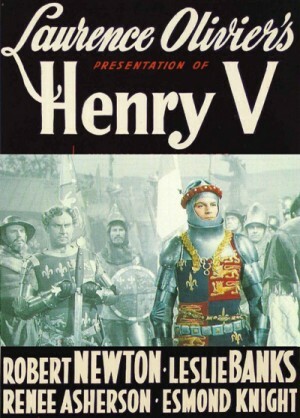 Henry V is the story of the newly crowned king of England, who fights the French for possession of Normandy. Olivier's direction is inventive, beginning the film as if it were a performance at the, and having it slowly expand so the final battle scenes take place in realistic settings. Released in 1944 during the height of World War II, Henry V didn't receive an American release until 1946, upon which Olivier won a special Academy Award for "his outstanding achievement as actor, producer and director in bringing Henry V to the screen."